The perfect night out – with no planning whatsoever! Dinnershow, a well-planned conference or a professionally staged event, where everything comes together. 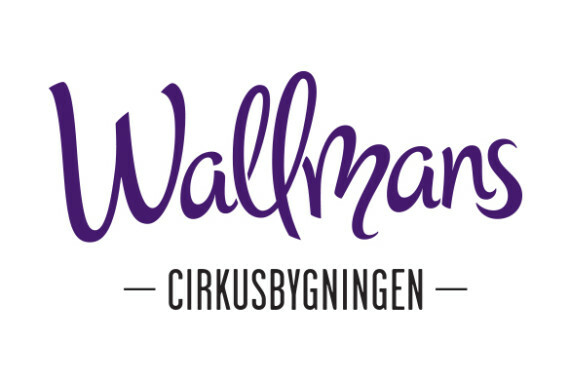 Wallmans at the Circus Building is restaurant, entertainment and night club all under one roof. Here the party starts at the entrance and does not end until you go home. And all of this at prices that are part of the pleasure. ICONIC is Danish Beauty Award's new digital partner delivering a digital strategy for cross-platform success. We help our clients develop digital strategies - and we make them happen. 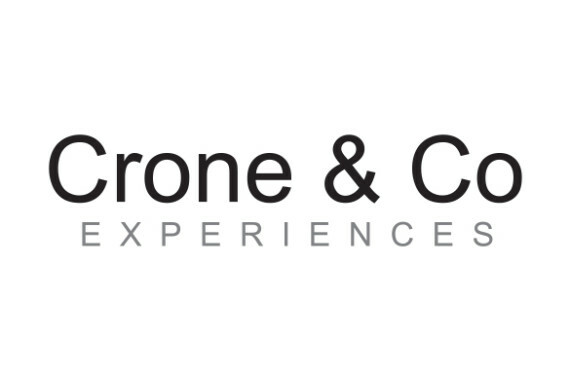 We create experiences to reach, touch and engage people.